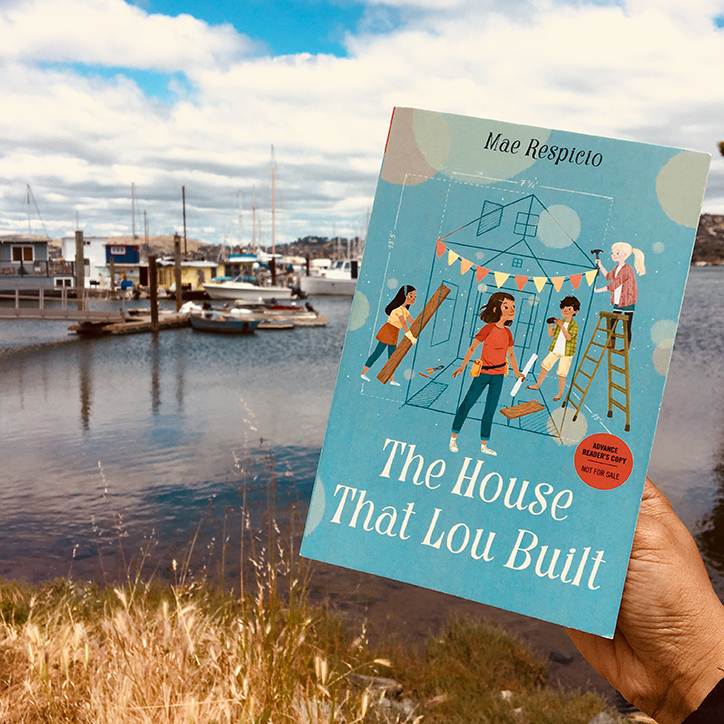 10 Fun Facts About The House That Lou Built with Author Mae Respicio | YAYOMG! 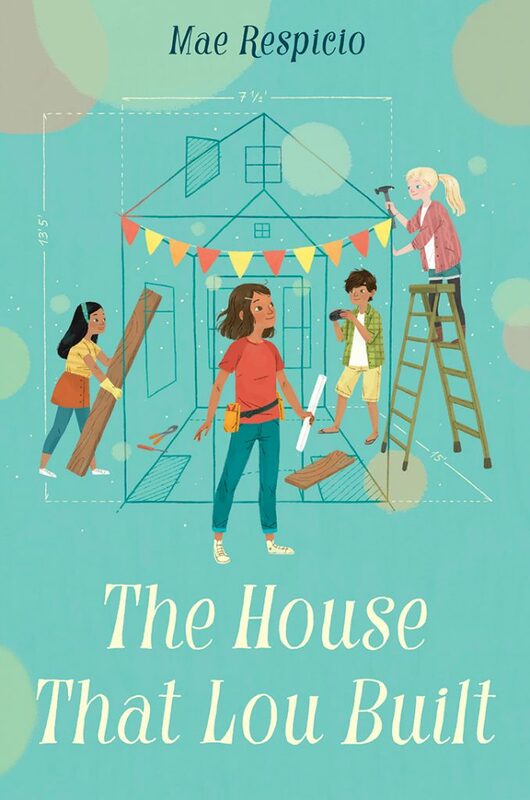 The House That Lou Built is about Lou, is a middle school girl at the top of her woodworking class. 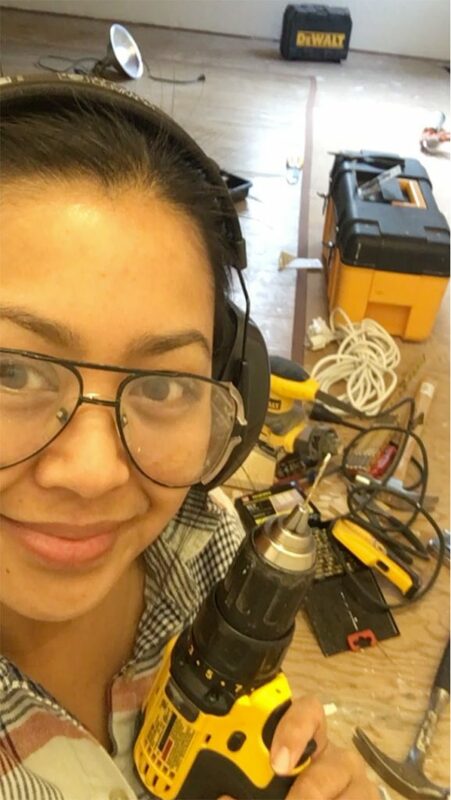 She has always had a passion for building and creating, and it’s her dream to build her own tiny house. When her mom finds a job in another more affordable city, Lou doesn’t want to leave her BFFs and large Filipino family behind. 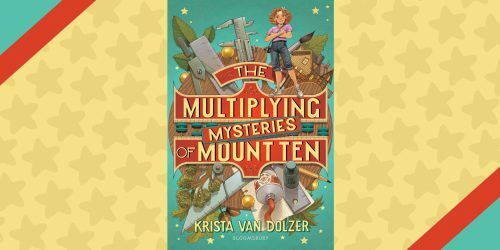 In hopes of changing her mom’s mind, Lou recruits her friends for a top-secret project – bringing that tiny house dream to life on the small plot of land her father left to her when he died. Lou’s passion and determination sometimes cause her to make misguided choices, but what middle schooler doesn’t make mistakes on the path to growing up? 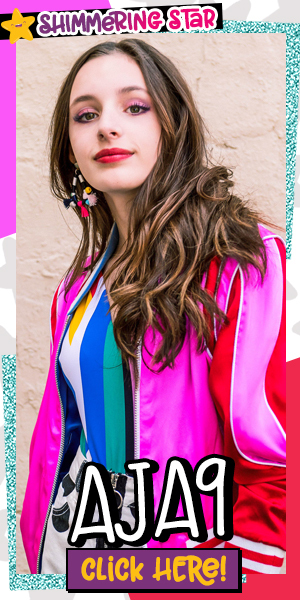 We think Lou is extremely relatable and her spirit and big heart make her impossible not to love and root for. We absolutely adored meeting Lou and learning all about the Filipino culture that was such a big part of who she is and following her on her journey to discover the true meaning of home. The House That Lou Built is a genuine, memorable read that is filled with so much heart. 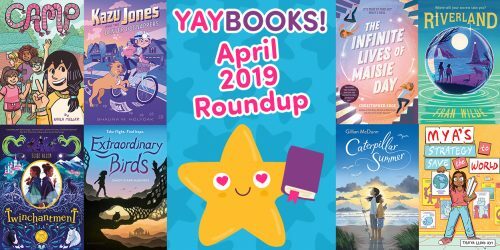 We think readers are going to love this one! Author Mae Respicio is taking our YAYOMG! 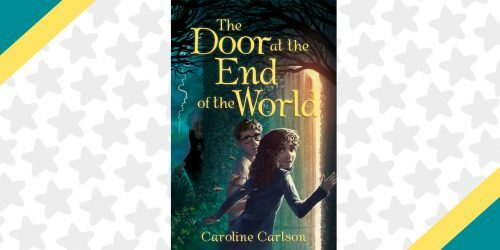 readers beyond the pages of this fantastic read with these 10 Fun Facts! Lou is short for Lucinda. Lou is twelve and her full name is Lucinda-Bulosan Nelson. She is half Filipina and comes from a large extended Filpino American family. Lou’s big dream is to have a space of her own, so she wants to build a tiny house. I don’t live in a tiny house, but I’ve worked on house projects—including restoring a fixer upper! Lou lives in San Francisco and she travels across the Golden Gate Bridge a few times to get to a piece of land she owns in Marin, where she builds her tiny house. 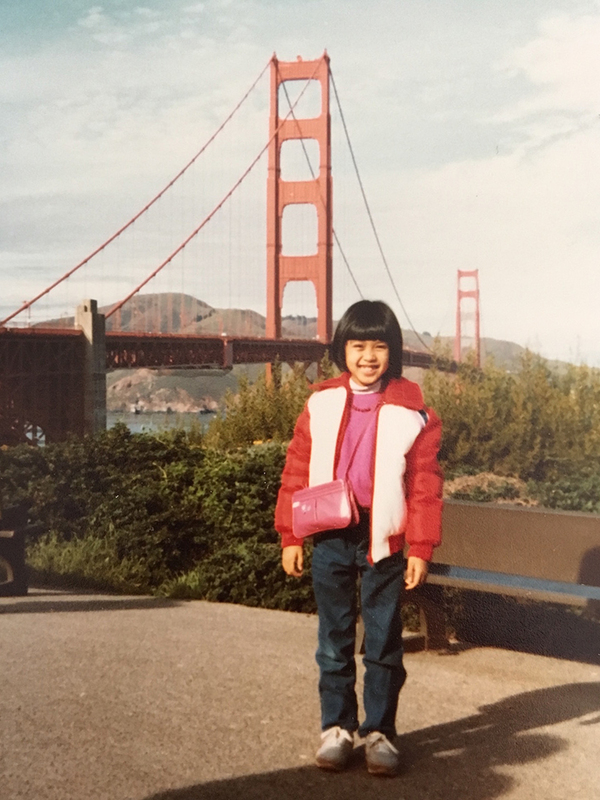 I found out while researching this book that the Golden Gate Bridge is actually painted in a color called “International Orange.” Here I am in San Francisco as a kid. Lou’s first crush, Jack, spends a lot of his time on a houseboat in Sausalito, which is a real city in the Bay Area with rows of floating homes, like these. Lou has a ton of cousins around her all of the time. I have 26 amazing cousins of my own! We spent a lot of time in middle school getting into great adventures, like Lou and her friends, and I’m always grateful for #cousinlove. 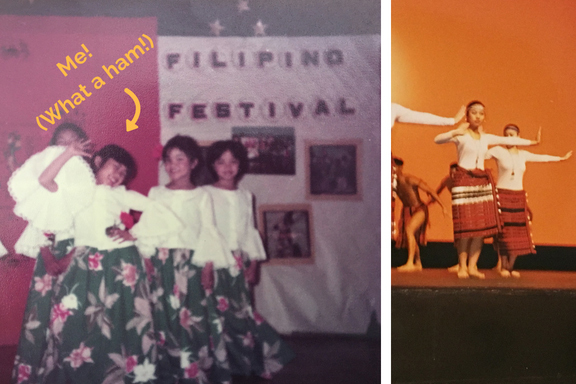 Lou spends her summers dancing in a Filipino folk-dance troupe—just like I did as a kid and also in college! I used to perform in an event called PCN, or Pilipino Cultural Night. Colleges all across the country put on their own heritage nights full of stories, songs, and folk-dancing. 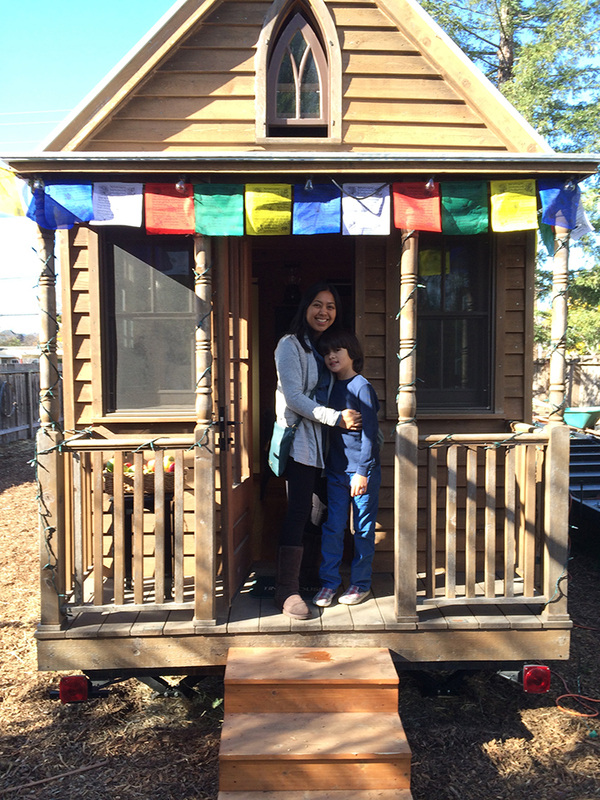 When I was researching this book, I got to visit the first tiny house that was built in the United States in the 1990s, which is sitting in a backyard in Sonoma, California. One of my favorite lines from the book is: “Lola has this favorite saying: Home is where your heart is. If that’s true, then my home is wherever I am.” Fun fact: this line almost got cut! Lou has a ton of questions about what “home” means. Thanks to her friends and family, now she knows where to look. I’m so excited for you to read this book and I can’t wait for you to meet LOU! If you love books about passionate girls who fight for what they believe in, we think you’ll love Wizardmatch by Lauren Magaziner!